Make it LOL-worthy with style. 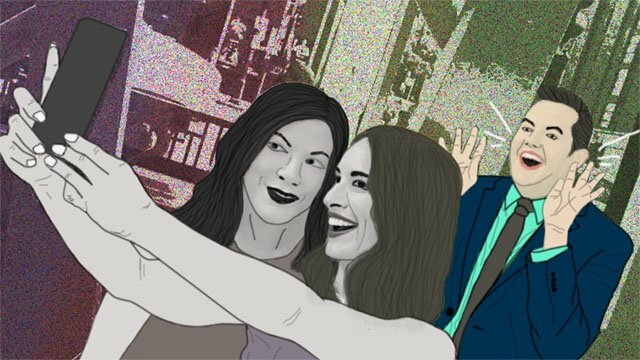 (SPOT.ph) Who doesn’t love taking selfies and wefies? Whether you’re out traveling with friends or eating breakfast on your own, every second could turn into a fun photo-op. But what if you’re tired of the usual jump shots or finger hearts? Next time the designated photographer shouts "3, 2, 1," here’s what to try next—photobomb the heck out of that next camera sesh! Whether it’s popping out of nowhere or taking a leap in front of the lens, photobombs are meant to surprise, so you better be quick on your feet. Be the life of that wefie party. There's nothing quite as epic as bombing someone's selfie! Because it's a spontaneous act, you should keep your eyes peeled for it and jump in once the timing is right. This gets even better when the smartphone of the photographer has a pre-installed beauty app so everyone in the wide frame gets beautified! That photobomb won’t work if you’re intruding in just one person’s shot. The bigger the group in the wefie, the more epic the bombing will be! And everyone can fit the frame when the camera has a 120-degree wide angle feature, like the one on the ASUS ZenFone 4 Selfie Pro. 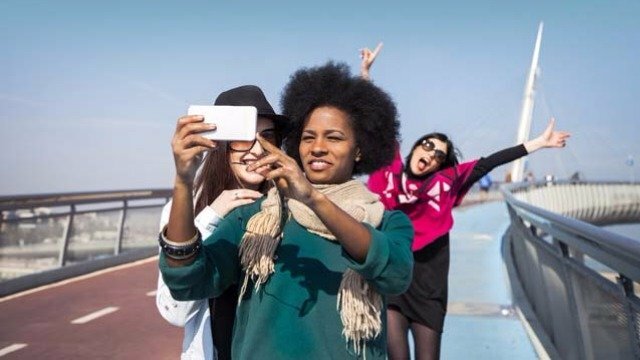 With it, you and your photobombing friends are sure to find your way into the frame! 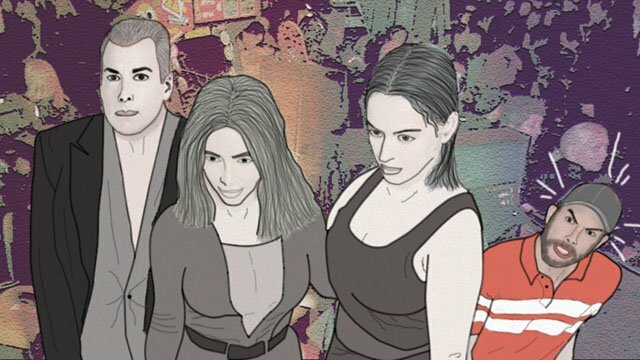 Do you spot someone taking a photo with a celeb? Smile like there’s no tomorrow or jump into the frame with all you've got. You have to show that you can match the charisma of these celebs, so really go for it when you pul off that photobomb! There are no shortcuts if you want to be a master photo bomber. There's no room for wishy-washiness when it comes to photobombing. You have to make a decision and stick to it to make your photo truly epic. Even in dark, low light situations, you shouldn't hesitate to pull off that photobomb; especially when the shooter uses a phone with Low Light selfie mode that makes shooting in the dark a cinch. There’s nothing more embarrassing than an attempt to photobomb that just ends with you standing behind a pole—or worse, being hardly seen at all. Make sure there’s enough room for you to make an impression. Again, a120-degree wide angle lens ensures that every spot you choose is the right one. What’s a photobomb if not for that split-second shot? Don’t let it go to waste and keep your eyes and ears open for the perfect opportunity. But if the designated photographer's phone has an auto face detector like the one on the ASUS Zenfone 4 Selfie Pro that can accurately pinpoint your goofy face, that would be best. If you don’t succeed the first time, then there’s always the next. Make those birthday parties your training ground to see which techniques work best. 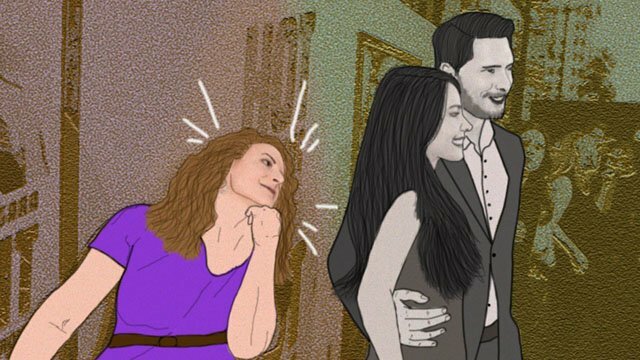 Yes, photobombing is just like science, so go ahead and experiment! And if the device has more than enough storage space, then you can rest assured that your photobomb won't be immediately deleted to clear space. You’ve got to have the right camera. Taking selfies and wefies is one thing, but the best photobombs require the right gear. Aside from letting you take great selfies, the ASUS ZenFone 4 Selfie Pro uses a 24-MP Duopixel camera technology with auto face detection, perfect for wide wefies and photobombers who might make a suprise appearance. It also supports a rear camera that performs well in low-light conditions and an expandable memory of up to 2TB! 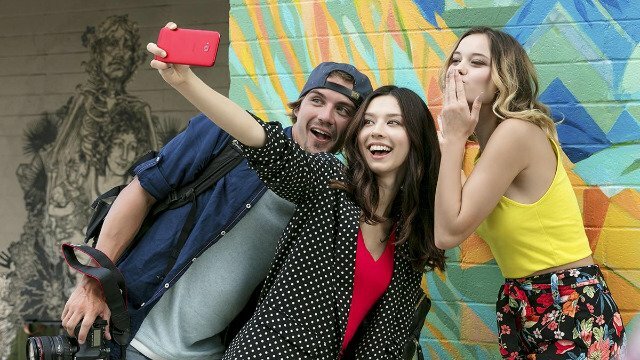 And the ASUS ZenFone 4 is widely regarded as the "selfie master" because it combines photo, video, and livestream beautification, as well as ready-to-go collage and slideshow applications, so you can always capture the best version of yourself (and your photobombers). So when you see someone rocking the ASUS ZenFone 4 Selfie Pro, remember that it takes great selfies and wefies—which also means that your photobombs on it will look epic! The ASUS ZenFone 4 Selfie Pro is priced at P18,995, and comes with a special bundle with a clear case and a limited-edition Gong Yoo poster! For more information, log on to ASUS’ website or their E-Store page. For a complete list of stores where the ZenFone 4 is available, click here. 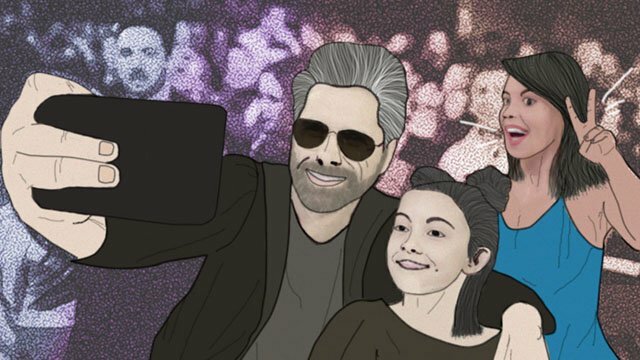 Kick your selfie and wefie game into high gear! 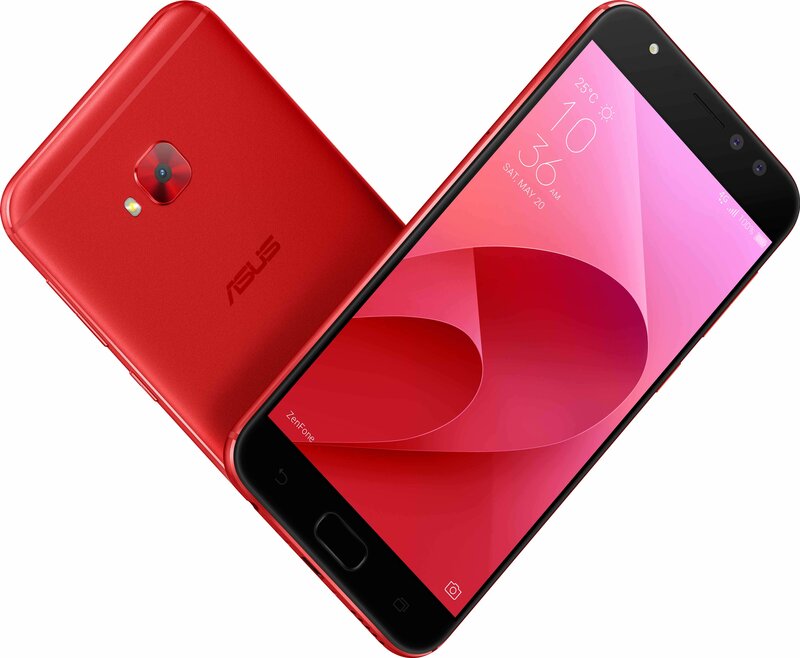 ZenFone 4 Selfie Pro and Zenfone 4 Selfie is available for Home Credit, as well as 0% interest in these stores. This article was created by Summit Storylabs in partnership with ASUS.